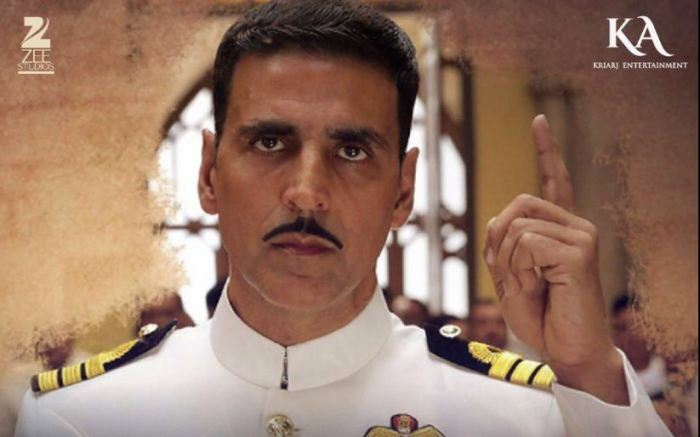 Thriller-drama Rustom enjoyed excellent run on box office in its early weeks across India. Not only in the country, infact it reported impressive performance from overseas too. 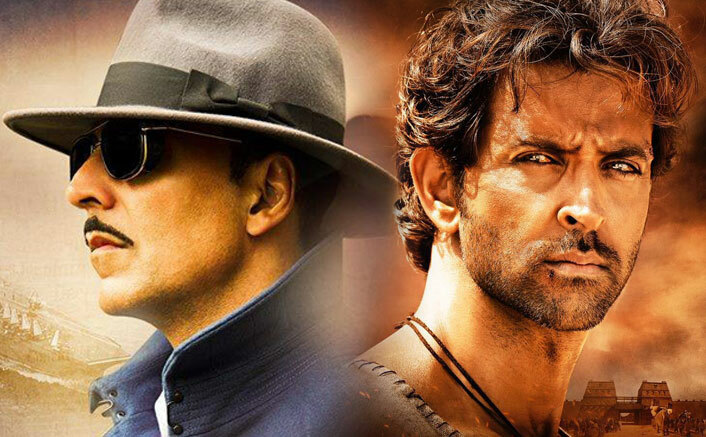 With strong word of mouth it successfully dominated the adjacent one, Hrithik Roshan’s much anticipated Mohenjo Daro and all other new releases. Within 2 weeks, it became the third highest grossing movie of the year so far by surpassing the lifetime total of Housefull 3 (109.14 crores). Also it has emerged as the fastest and the second movie of superstar Akshay Kumar to enter in 200 crores club worldwide. 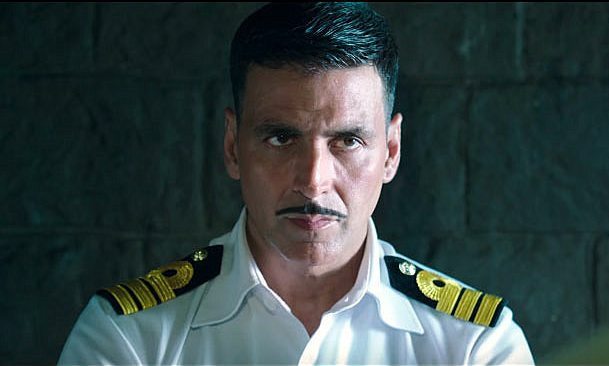 In its opening week, Rustom recorded superb occupancy through out and registered the business of 90.90 crores, including 50.42 crores of weekend and 40.48 crores of weekdays. In the second week, it witnessed usual drop but remained strong and did the business of 26.11 crores including 17.12 crores of weekend and 8.99 crores of weekdays. 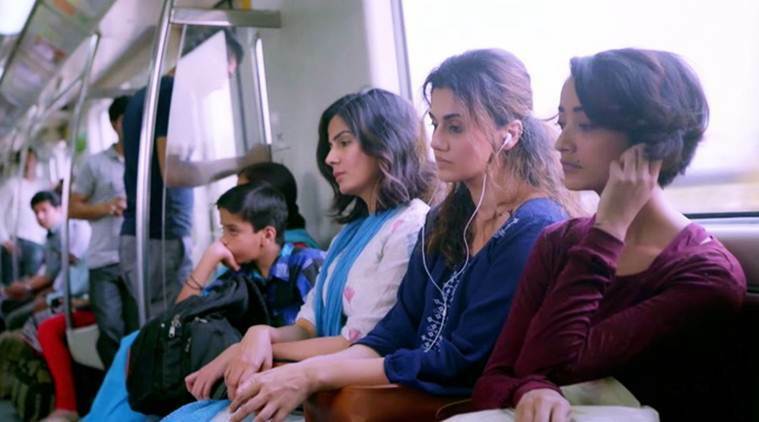 In the third week, the movie faced more drop and raked the decent business of 7.71 crores including 5.27 crores of weekend and 2.44 crores of weekdays. Now Rustom is running in the fourth weekend and has Sonakshi Sinha starrer female-centric movie Akira in opposite. On its 4th Friday, it recorded almost 50% of drop than previous day and minted 0.28 crore. On the next day, being Saturday Rustom showed slight rise and added the amount of 0.40 crore* to its account. With this, total 23 days collection of the movie has become 125.40 crores* on domestic box office.